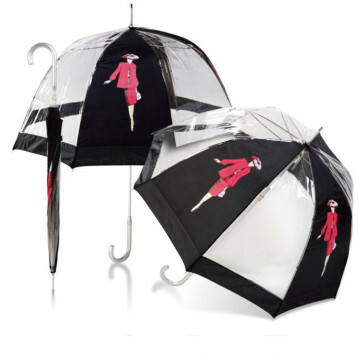 Categories: City Walker Umbrellas, Something Different. 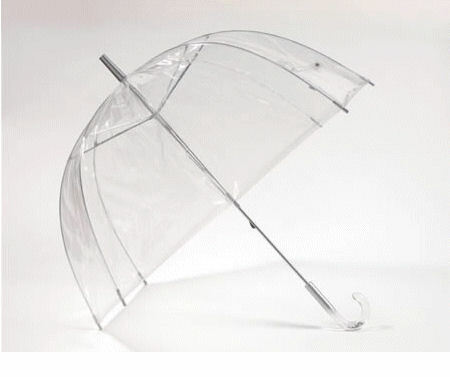 The Umbrellas & Parasols Dome PVC Walker Umbrella is is THE umbrella of the moment! The clear see-through PVC dome comes down to the holder’s shoulders offering a clear view of the world whilst providing the ultimate rain protection. This is the umbrella every girl wants! The super-clear PVC canopy offers a open view of the sky and provides a different looking umbrella that definitely catches the eye. 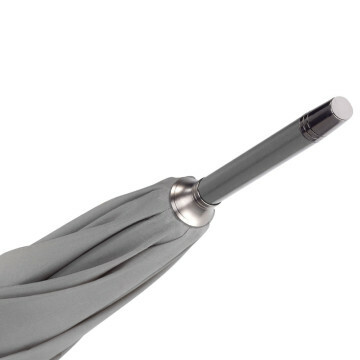 There are lots of different branding options available with the Umbrellas & Parasols PVC Walker Umbrella, for example some panels can be solid colour if you prefer a mixture of see-through and solid panels. You can even have an optional double canopy. 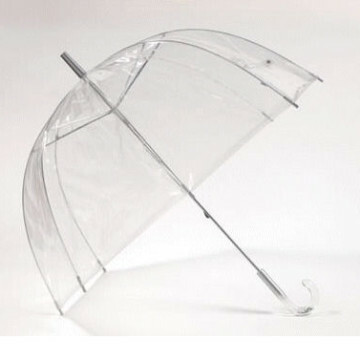 The Umbrellas & Parasols PVC Dome Walker Umbrella can be supplied with either metal twin fluted ribs or you can upgrade the umbrella to have super strong fibreglass ribs. Plus it has a classic manual opening system and a traditional crook handle making this a stylish choice and perfect for any occasion. 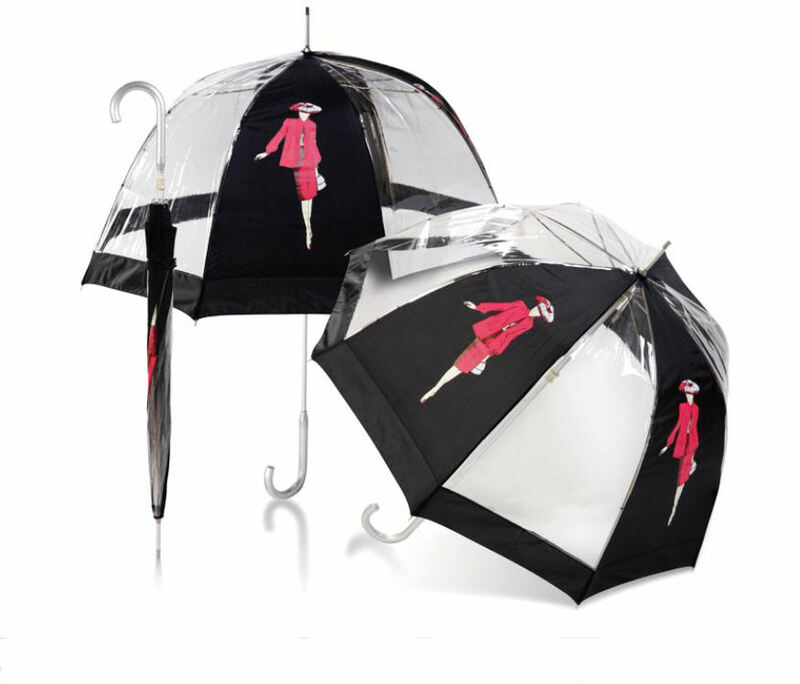 This umbrella has 8 panels and can be customised with your logo and branding via screen-printing; digital printing is also available for more complicated designs.